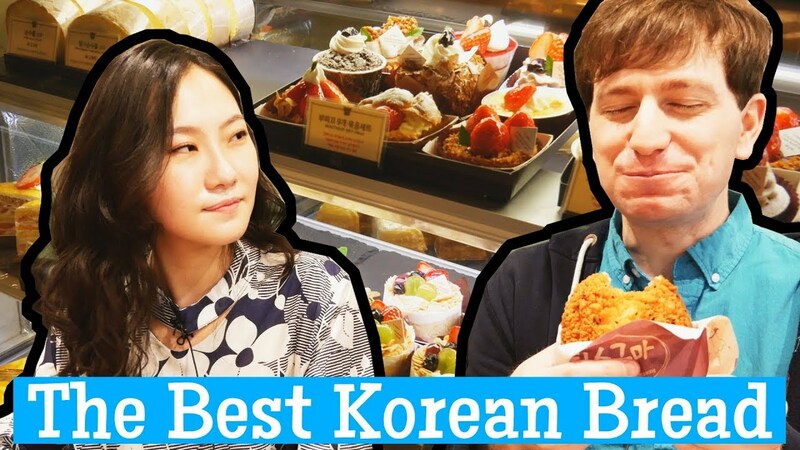 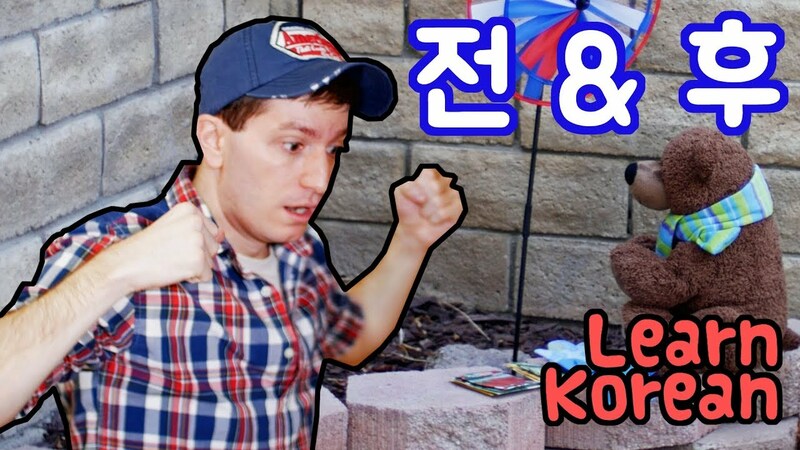 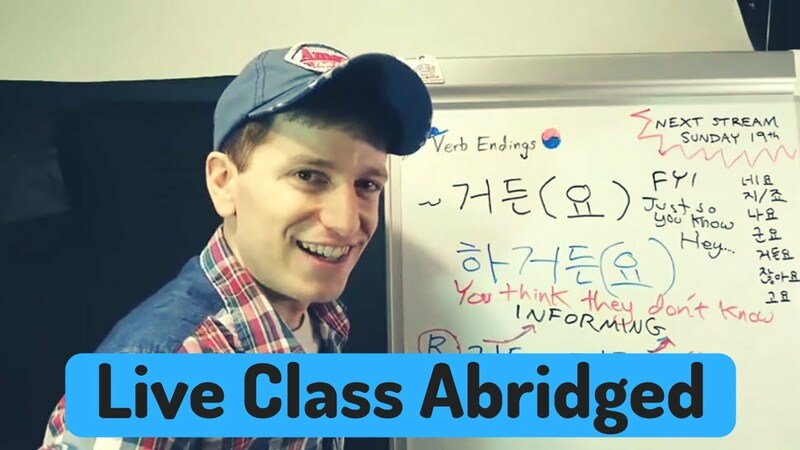 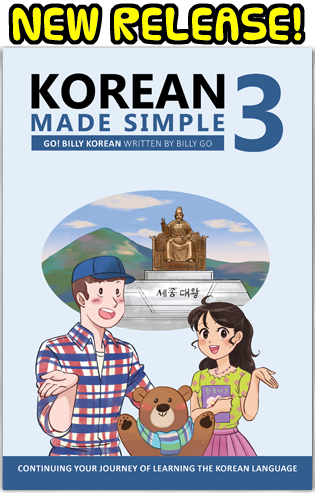 Learn Korean with GO! 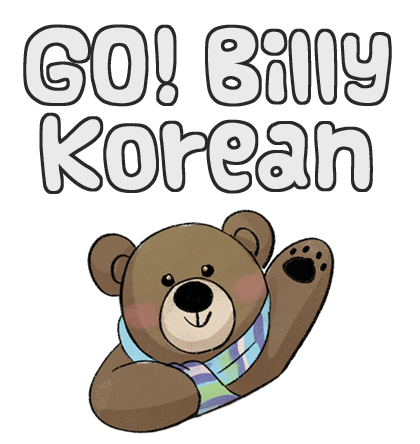 Billy Korean - Page 8 of 76 - Let's learn Korean! 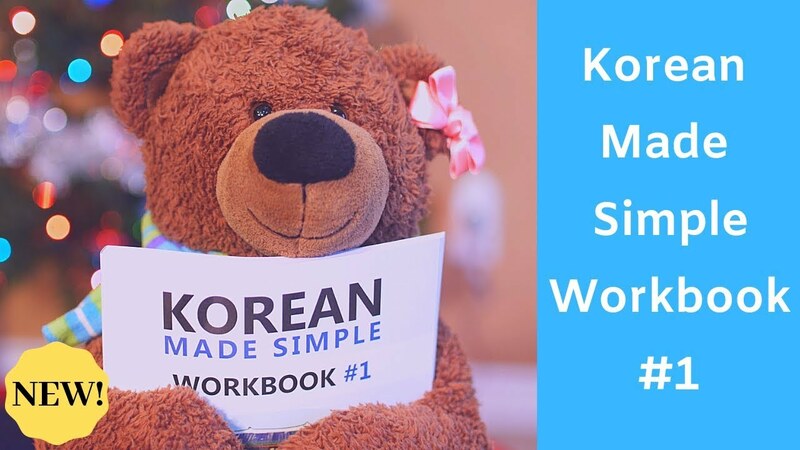 "Korean Made Simple Workbook #1" is finally here!